What is your “To do list” to discovery one of the most spectacular places recognized by UNESCO and to see its heritage rich of authentic values of the traditional crafts? 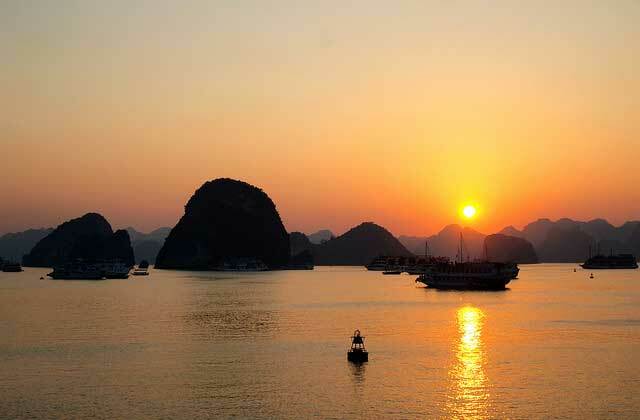 Here are our top 3 activities to make you a thrilling and unforgettable holiday in Ha Long bay. 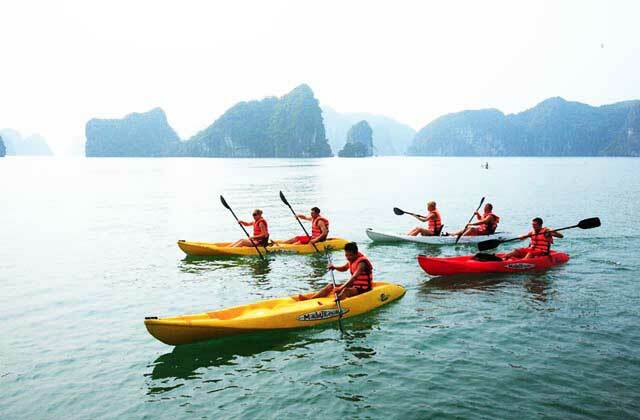 For water sports lovers, kayaking is a must-try activity during their visit to Ha Long Bay. Contemplating its natural beauty of 3000 islands and limestone peaks multiform on an emerald carpet is priceless. What better than to discover, with the rhythm of its oar, the radiant beauty, even supernatural, thousands of rocky islands, creeks and caves are more surprising than the others. In fact, Ha Long Bay is considered to be one of the top 25 places in the world for kayaking by National Geographic Adventures. 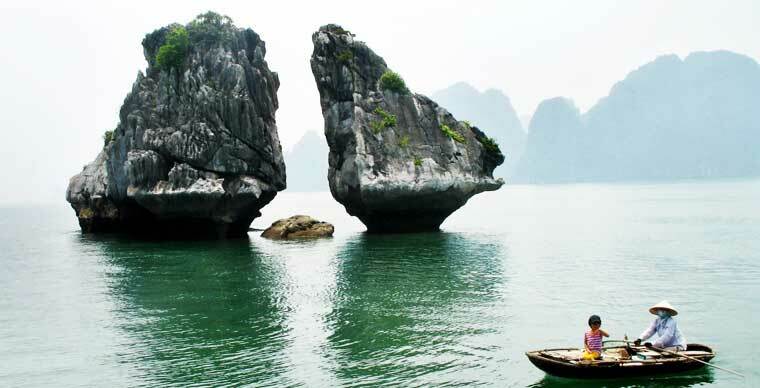 The most spectacular rocks are Hon Trong Mai (Pair of Rooster and Hen), the emblem of Ha Long and Vietnam, and Dinh Huong, Con Coc. The sumptuous caves: Thien Cung, Go Dau, Luon, Sung Sot, Trong and Trinh Nu. The heavenly islands: Ti Top, Tuan Chau, Soi Sim and Quan Lan Island more distant and more wild. Ha Long attracts many tourists for its charming fishing villages and the famous Cua Van, Ba Hang, Vung Vieng and Tung Sau Pearl Farm. A boat trip promises a fascinating experience in the heart of floating villages, each specialized in a traditional activity. This is one of the unmissable activities when visiting Ha Long we recommend you. The Ba Hang village with its rich ecosystem of mangrove forests is where its exceptional natural heritage preserving. It is an ideal place for kayak lovers to enjoy their hobby with favourable conditions. This is the favorite activity of almost all tourists. In the village of Vong Vieng, the travelers will have the opportunity to have one day of working as a fisherman with the traditional breeding techniques directed by real fishermen. It is well-known for its sea specialties including the famous cultured pearls. Another suggestion is the Tung Sau pearl farm which is also a rewarding stopover for your curiosity and desire of exploring. 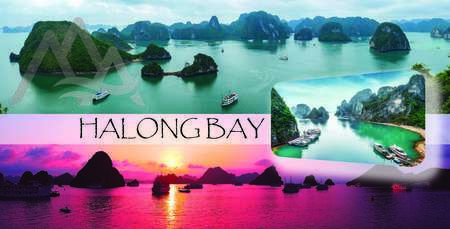 Enjoying the excellent seafood in Halong Bay while contemplating its magical landscapes will get you passionately drunk. Throughout the day, from dawn to dusk, the scenes are absolutely beautiful. Without doubt, it will be an unforgettable experience in your life. Enjoying a glass of champagne on a cruise while watching the sunset over the bay, what a pleasure for the eyes and the senses, isn’t it? 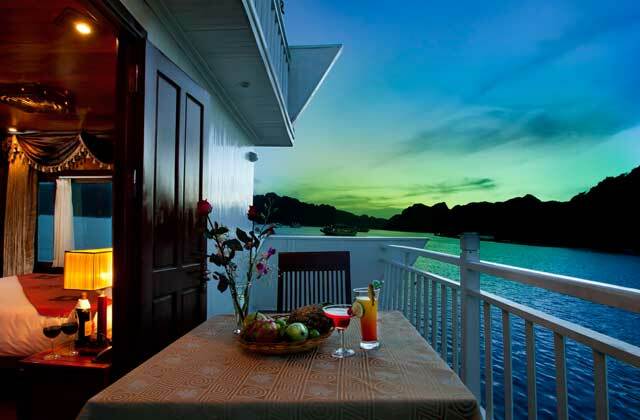 At dusk, we are imbued with a miraculous atmosphere of total serenity, captivating with a starry sky. 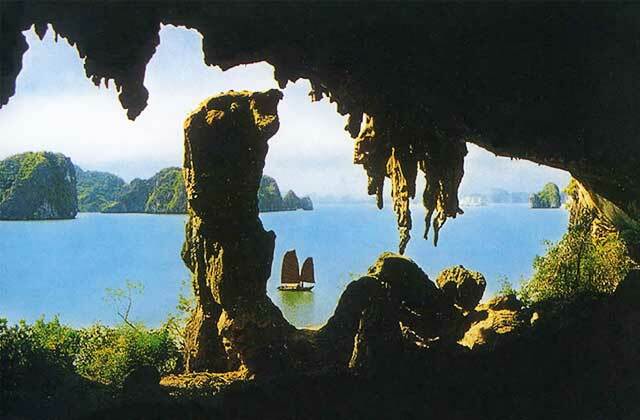 Upon waking, you will be dazzled by discovering Ha Long museum, a famous outdoor geological museum. A whole range of cruises is available to give you an immersive night in one of the seven Natural Wonders of the World (recognized in 2011). 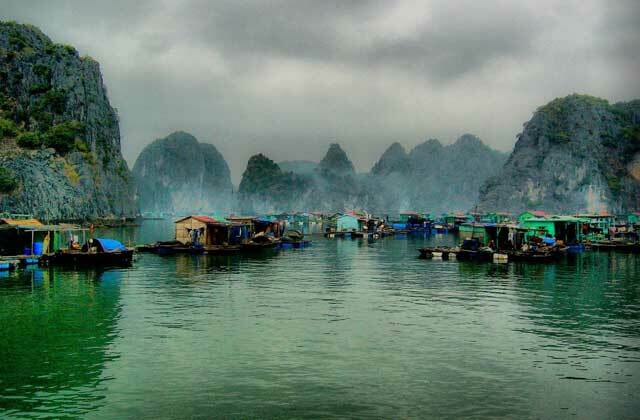 To explore its breathtaking natural scenery, an ideal stay in Ha Long, according to our advice, should last at least two nights and three days. With many amazing sites, The Ha Long Bay, a World Heritage Site and one of the most beautiful bays in the world, is discovered from time to time. Do you have plans to leave this year? >> A good plan and professional support offered by a travel agency in Vietnam is the key to a successful holiday, whether with family, friends or couples.